Click Promote from the bottom left of your Page. Choose any of the Call to Action. 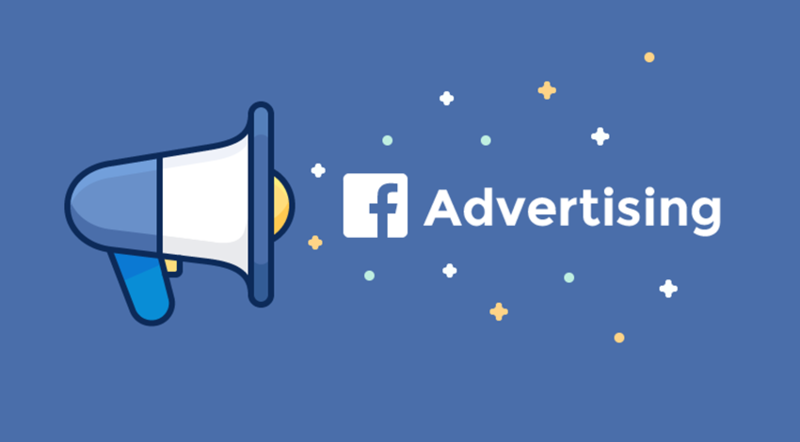 Keep in mind that regardless of what you choose as your Page’s CTA, the second option that appears after clicking Promote will be the option you should click to promote your CTA. Different types of Call to Action, learn more. Choose the headline, text, image, and more to complete the ad. Keep in mind that the options will be the same, regardless of the CTA you’re promoting. Choose your budget, which is the maximum amount you want to spend on this single promotion. Based on your budget, you’ll see how many people you’re likely to reach. You won’t be charged more than the budget you set for each ad. Then choose how long you’d like your boost to run. Choose one of the pre-selected time ranges of 1 day,7 days,14 days, or choose a date by clicking on the calendar icon. You can also change your payment method. To the right, you can preview what your ad will look like in desktop and mobile News Feed, and on Instagram (if it’s eligible). When you’re ready, click Promote. Note: When you edit your Page’s call to action while running a call-to-action promotion, your promotion will stop running and go under review. Once the changes are approved, your promotion will start running again. If you delete your Page’s call to action, your promotion will end.